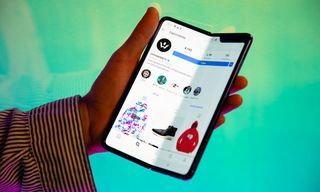 While collectible sneakers take up the bulk of Highsnobiety’s “hype” coverage, buying hysteria of this level was once reserved only for luxury. Specifically, luxury leather goods: bags, wallets, belts, and the like from the highest echelons of Milanese and Parisian fashion houses. 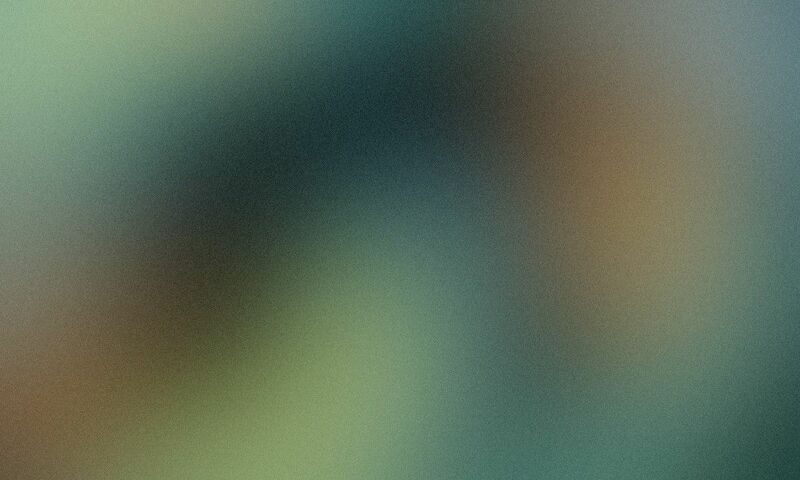 But where to source these pieces now? Those of you harboring a sneaker collection laden with OFF-WHITE x Nike and YEEZYs will no doubt be familiar with StockX as a destination for buying and selling the most coveted footwear drops. 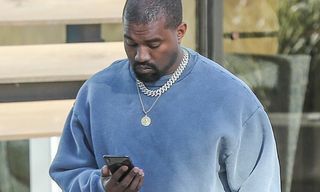 What you might not know, however, is that the live bid/ask platform is the premier discovery point for esteemed luxury accessories, from leather goods decorated with Gucci’s boldest motifs to Kim Jones’ unprecedented modernizations of Louis Vuitton Keepalls, messenger bags, and backpacks. 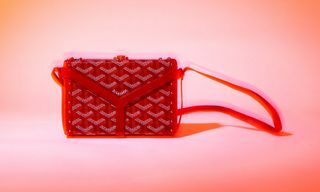 Certain luxury accessory collections in recent years have stood out among the fashion elite for their ability to capture where this multi-million-dollar industry stands today. By cleverly referencing archival designs and elevating them with modern flourishes, in time these pieces gain vintage collectible status, and with that, consistently unfaltering values on StockX’s secondary marketplace long after they’ve disappeared from retail. Founded in February 2016, StockX’s development from reselling sneakers to luxury leather goods is a direct response to the blurring of the lines between high fashion and streetwear. 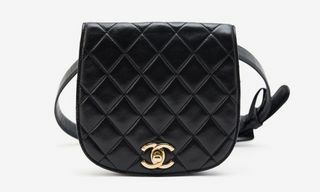 The market for luxury handbags by brands such as Chanel and Hermès might tailor largely to women, but you better believe that a catalog of more than 20,000 pieces available include more than a little crossover appeal to the culture we cover every day here at Highsnobiety. And like with sneakers, StockX leads the way in the field thanks to its guarantee of simplicity and security. 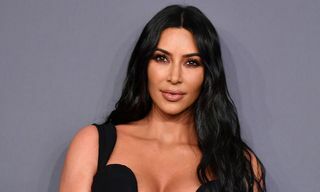 With luxury accessories having long been subject to fakery, StockX trumps competing online auction houses in its commitment to authentication. After making a purchase, sellers in the US and Europe are required to ship an item to StockX’s headquarters, where a team of authenticators hand-check each and every piece. 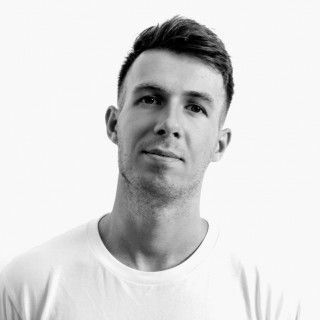 Once verified, purchases are tagged and sent within just a few days, ensuring legitimacy and cutting the risk of scams. 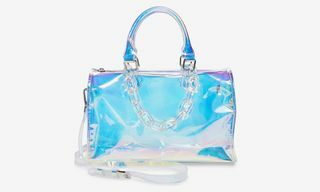 If your sneaker obsession has left you relatively unversed in the world of buying luxury bags, below we’ve outlined some defining collections and collaborations that should be on your radar. 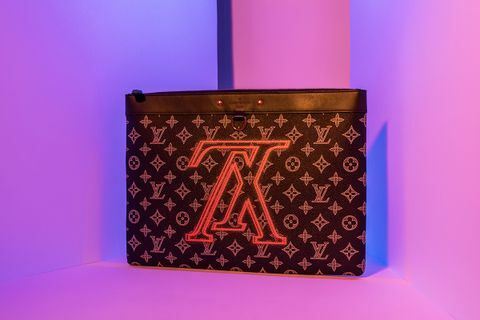 Scroll on and click through to place a bid on some timeless high-fashion steez at StockX, which features everything from Louis Vuitton’s iconic Supreme collab to guaranteed grails under Virgil Abloh’s creative direction. 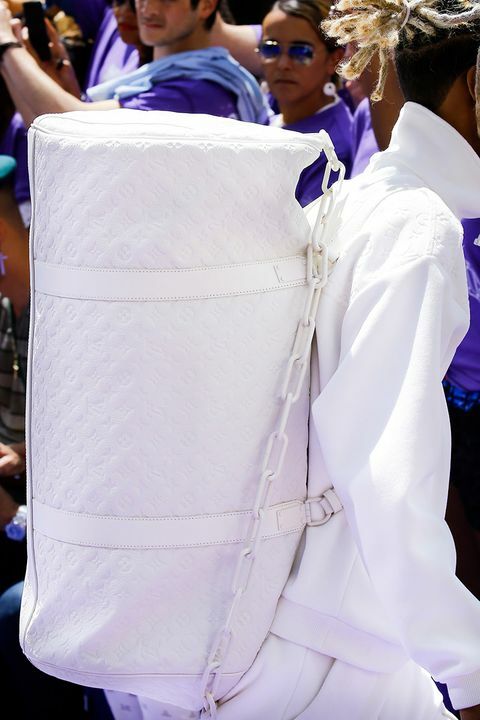 This collection really changed the game for luxury fashion’s intersection with streetwear. 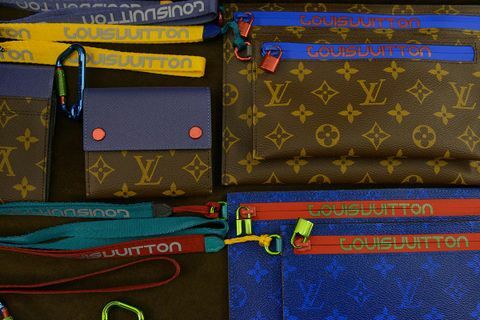 Debuted on Louis Vuitton’s FW17 runway in Paris, this unprecedented collection included small accessories like keychains, belts, and wallets, as well as cut-and-sew goods. 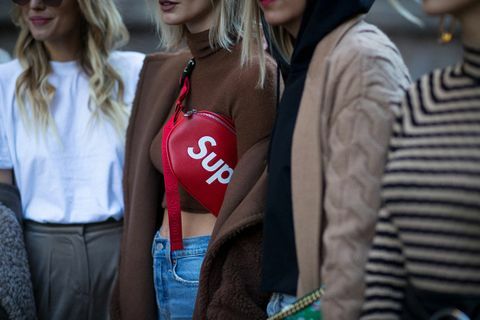 The collaboration was the talk of the fashion world, and while some pieces went for all-out obnoxiousness in their designs, others such as the Supreme-red fanny pack were simplistic instant flexes. You probably don’t need to be told this, but considering the hype that came with this collab, expect some pretty steep resell markups on anything from this collection. 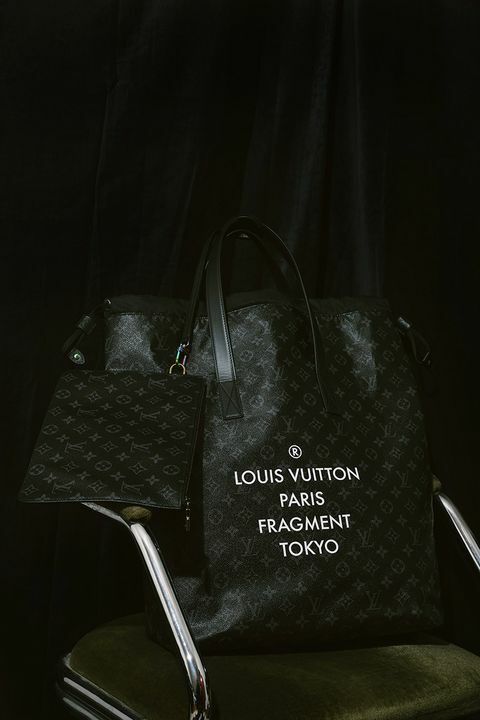 Louis Vuitton’s vintage future currently lies in the hands of one Mr. Virgil Abloh. 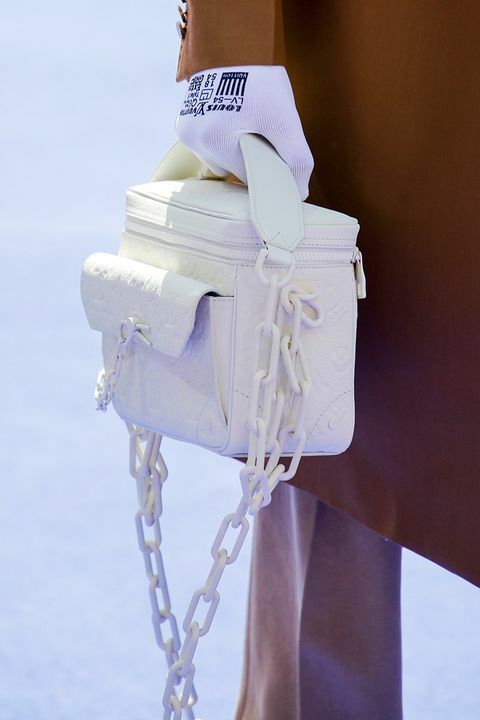 Having shown his much-anticipated debut collection back in June 2018, Abloh’s SS19 accessories are being met with hype befitting Abloh’s OFF-WHITE collabs. 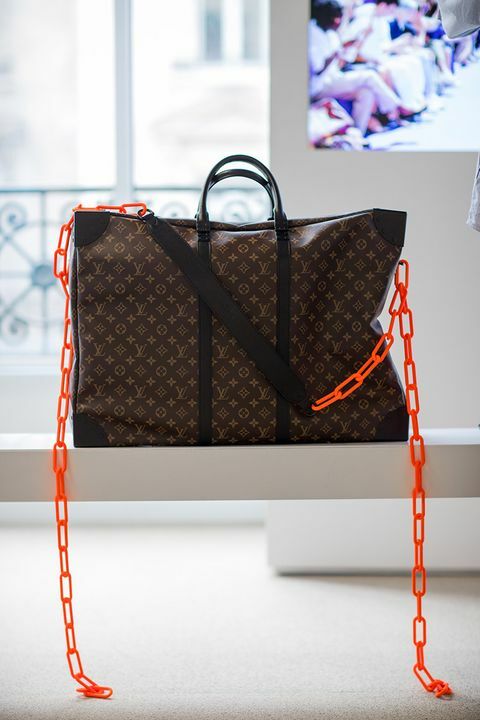 Extremely modern takes on archival LV printed bags and miniaturized trunks are a perfect example of how Louis Vuitton remains top dog when it comes to bridging the gap between luxury and street, with statement orange chain-accented pieces recently made available at exclusive pop-ups now selling at StockX. 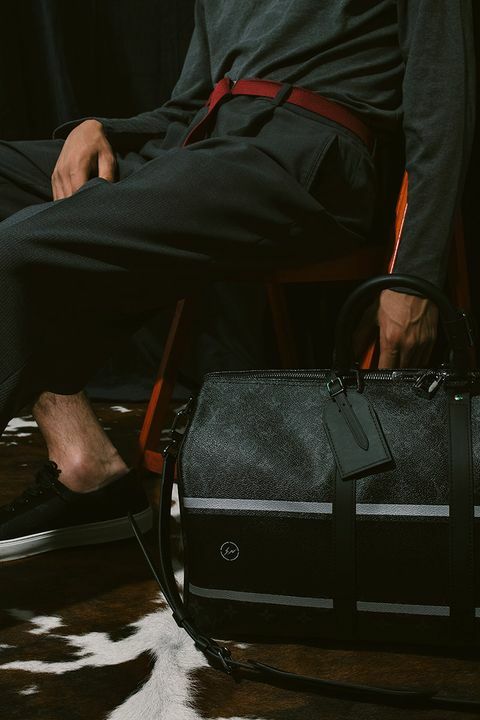 Kim Jones’ collaboration with fragment design was about way more than its bags, but that didn’t stop the variety of holdalls and other leather goods becoming instant grails. Merging the signature branding of Louis Vuitton with Hiroshi Fujiwara’s (aka the “Godfather of Streetwear”) unmistakable aesthetic, the 2017 collection followed Jones’ Supreme drop with another unrivaled feat of dual-branded steez. A particular highlight from the preppy line was the black Keepall. 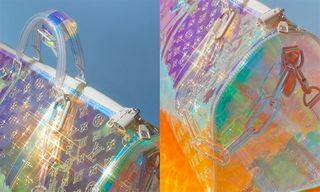 As with the rest of the collection, it uses LV’s Monogram Eclipse pattern as a base, elevating it using rainbow-colored metallic elements for a result that’s both sporty and fashionable. 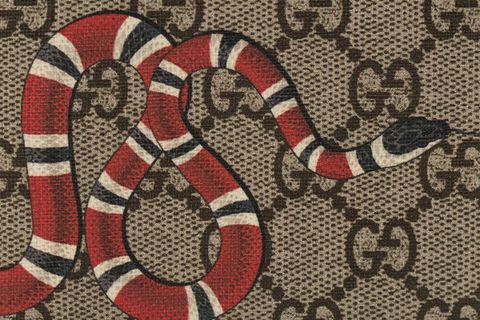 Gucci’s Kingsnake motif is perhaps the most legendary of all the signature animal details regularly used by creative director Alessandro Michele. 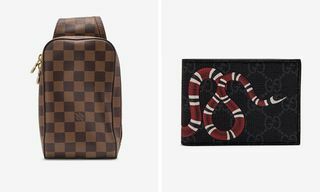 Thought to symbolize wisdom and power, the Kingsnake was printed vividly over GG Supreme canvas wallets, cardholders, and leather bags, and the Italian fashion house had a collection of instant classics on its hands. Louis Vuitton’s SS18 leather goods went where no LV bag had been before… outdoors. Sent down a runway full of logomania, iconic monogrammed pieces were rehashed and surgically imposed with trail-trek aesthetics — a testament to Kim Jones’ obsession with juxtaposition. 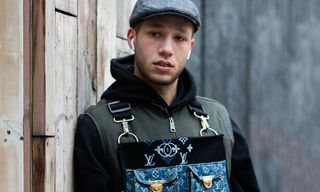 The duffel bags, messengers, backpacks, and cardholders that came down the catwalk featured traditional LV brown leather with shots of cobalt blue and metallic red hardware alongside contrasting but equally eye-catching silver accessories. Click through if you missed it when it graced the window display of your nearest Louis Vuitton store. 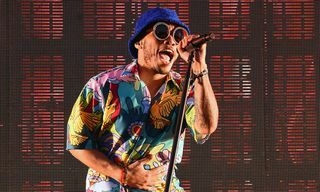 Turning the iconic LV initials on their head, the Louis Vuitton Upside Down range came as part of Kim Jones’ final collection for the Parisian fashion house at the start of 2018, catching the attention of the fashion world and collectors in a big way. Printed in a vibrant coral pink, the subverted logo matches the hardware on the otherwise navy blue Monogram Ink canvas on all kinds of bags, wallets, and smaller leather goods.